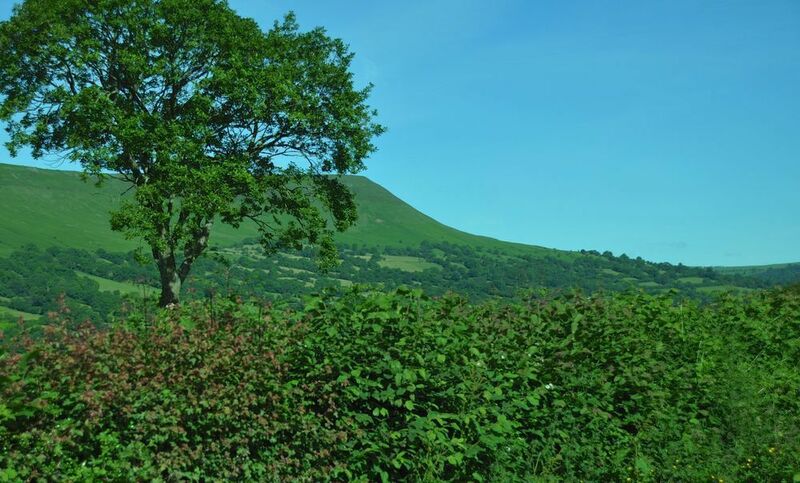 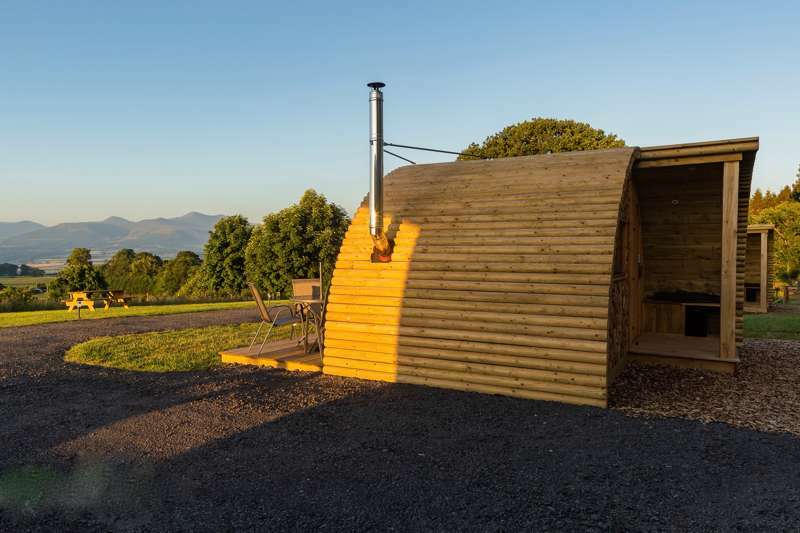 The Brecon Beacons National Park is a fabulous place to go glamping and, though restrictions mean there are not endless options, we still know of a few glamping sites in the Brecon Beacons that will truly blow you away. 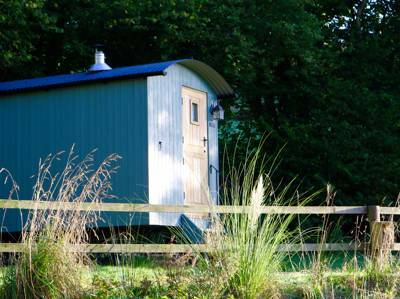 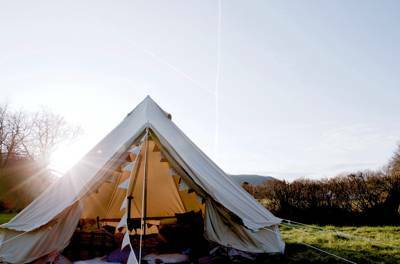 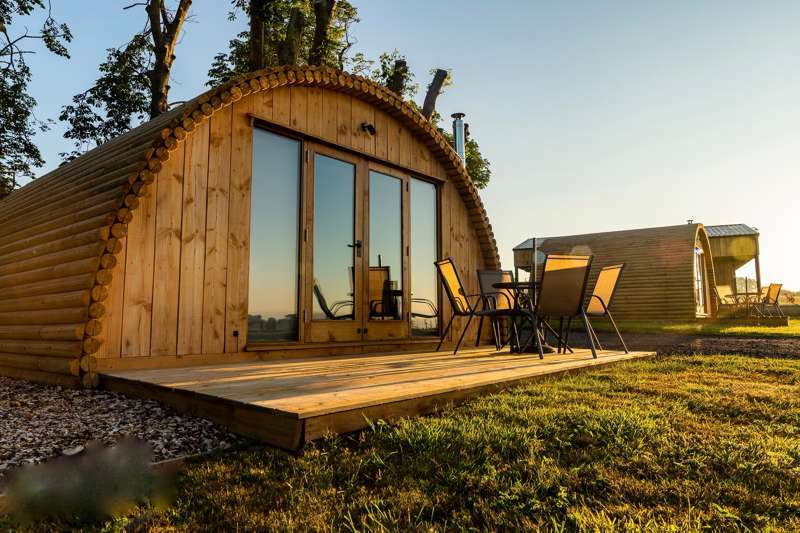 There are shepherd's huts, bell tents, yurts and pods all to be found if you know where to find them, so browse our collection of the best glamping sites in the Brecon Beacons below and book your next glamping holiday today. 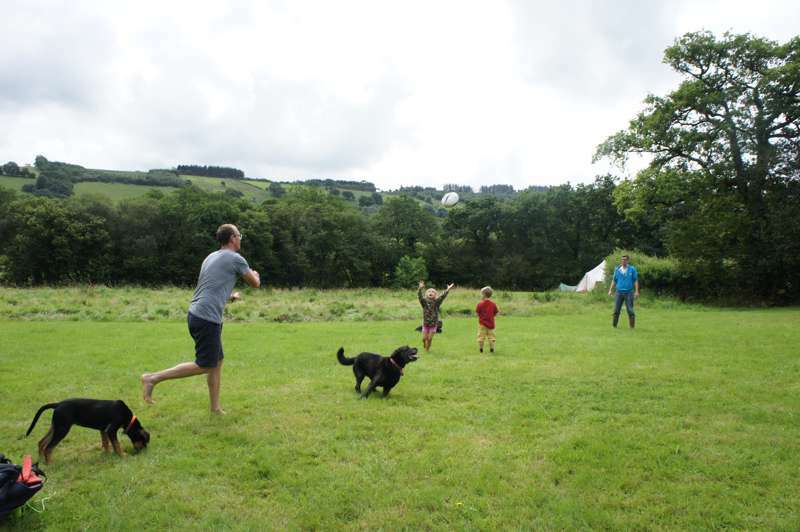 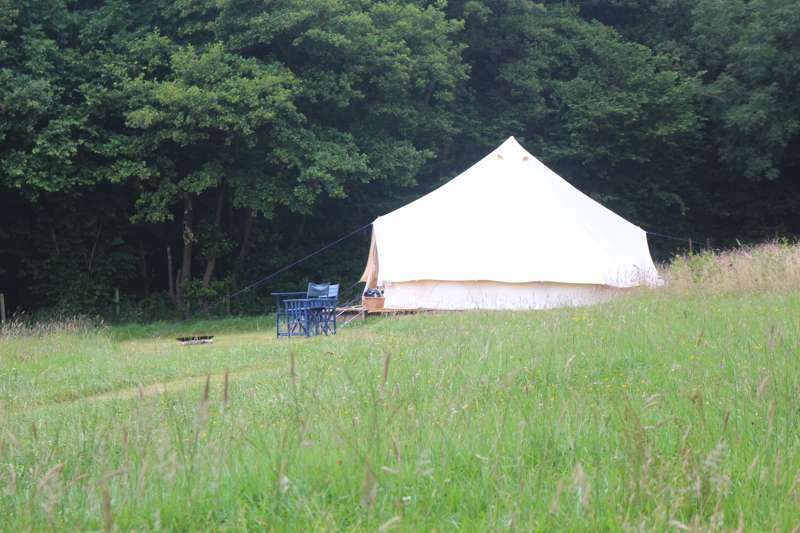 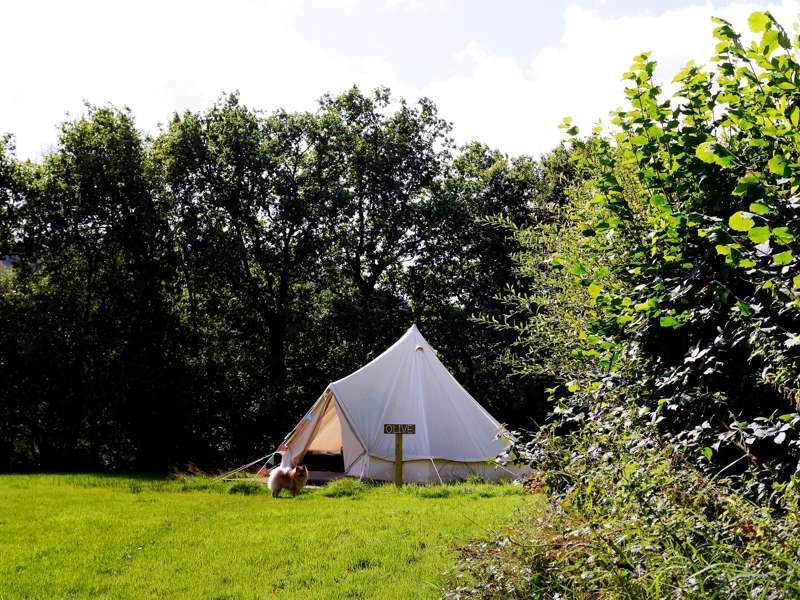 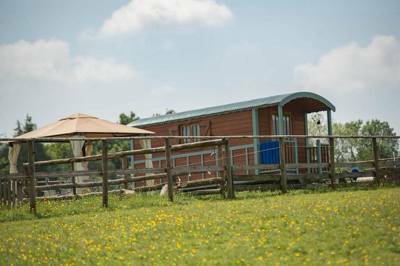 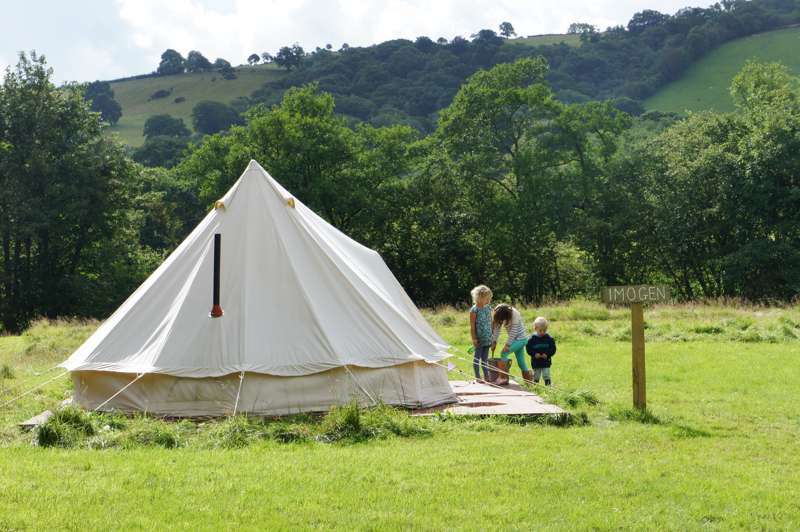 Glamping sites in the Brecon Beacons, glampsites in the Brecon Beacons at Glamping in the Brecon Beacons, Glamping in the Brecon Beacons: Browse glamping sites, read reviews, check availability and book your glamping holiday for the best price.